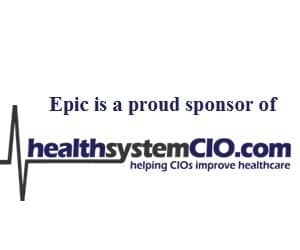 healthsystemCIO Focus Groups connect sponsors with 4 HIT executives of their choice in a private Webex session where they can receive the invaluable feedback and market intelligence needed for success. *These sessions are to be leveraged for education about market conditions, general buyer considerations and industry trends; as well as to receive feedback on proposed product or marketing strategies. They are not opportunities for selling.